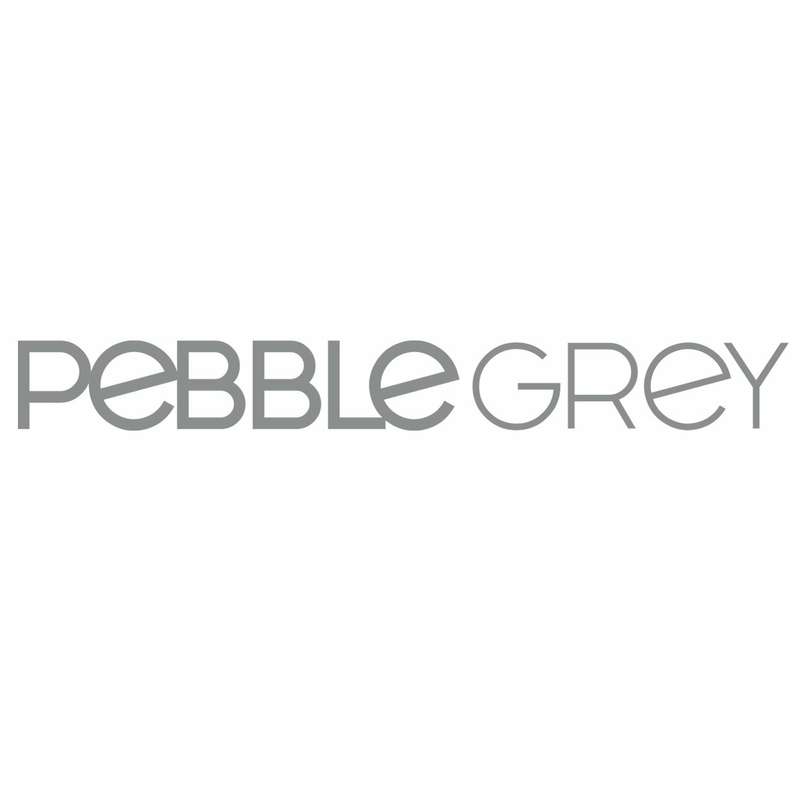 Pebble Grey illuminated and LED mirrors are pre-installed with demister pads and do not rely on the heat produced from the lamps. These are known as Fog Free illuminated or LED mirrors and are a common misconception in the bathroom mirror market as they do not reliably demist the illuminated mirror or LED mirror. Should you wish to know more please email our support team or see our blog.